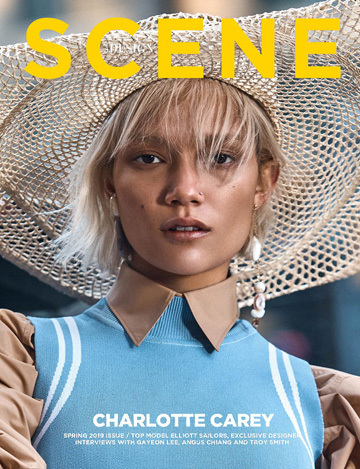 ELLE Indonesia enlists fashion photographer Glenn Prasetya to capture Electric Youth story for their latest edition featuring models Alya at Amor and Kriss at Wynn. In charge of styling was Anindita Saryuf, assisted by Fadila Yunidar and Clara Natanael. Beauty is work of hairdresser Reza T, makeup artist Archangela Chelsea, and manicurist Nora Kansil. Retouching by Nugroho Adi. For more of Glenn’s work log on to www.glennprasetya.com.